These bright accessories can make any spring outfit pop! Whether it already feels like spring in your neighborhood or it feels like winter will never end, warmer weather is coming soon. 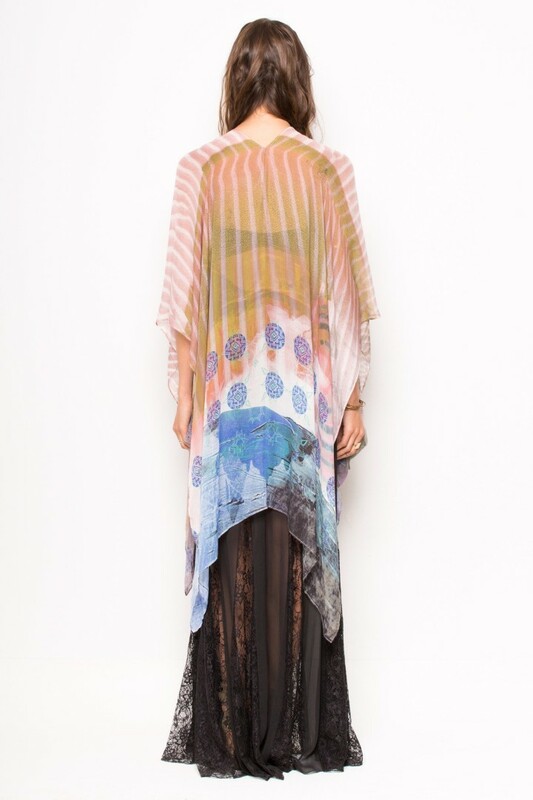 So, today's deal is 30 percent off kimonos from OTHERWORLD. Usually, one of these colorful garments costs $118. But, TODAY readers can snag one (in three different patterns) for $82, with the discount code "OTHERWORLDLOVE." 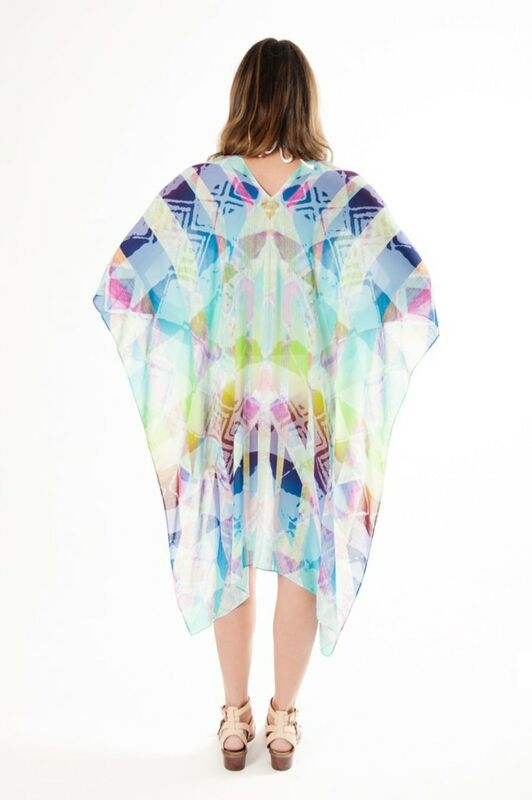 Whether worn as a scarf, skirt, dress or cover-up, these kimonos add a pop of bright color to any outfit. Each print is uniquely designed using travel photographs. 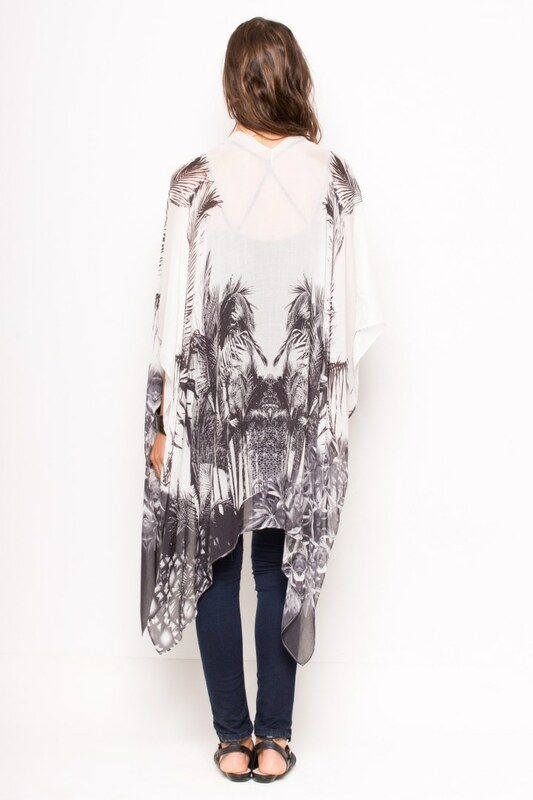 These kimonos can look just as good with a pair of jeans as they would over a bathing suit at the beach.